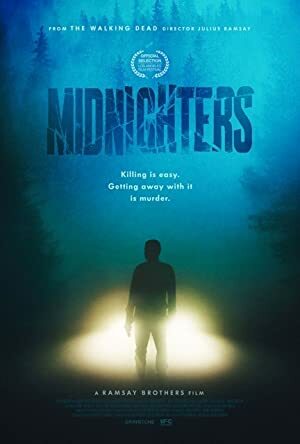 Midnighters (2017) – What's New on Netflix Canada Today! Midnight, New Year’s Eve: when all the hopes of new beginnings come to life – except for Lindsey and Jeff Pittman, whose strained marriage faces the ultimate test after they cover up a terrible crime and find themselves entangled in a Hitchcockian web of deceit and madness. After their car runs over a stranger during a dark drive home from a New Year’s Eve party, an unhappily married couple tries to cover up the crime.